Any pharaoh will tell you, well-loved wood can last, literally, thousands of years. From cutting boards to cooking spoons, gorgeous bowls to scrubbing brushes, if your beloved woodenware is looking a little tired, it's time to show it some TLC. 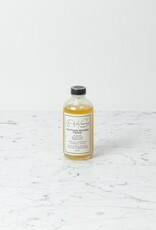 This magical cutting board tonic can cures what ails thirsty wood (and smells fabulous doing it). 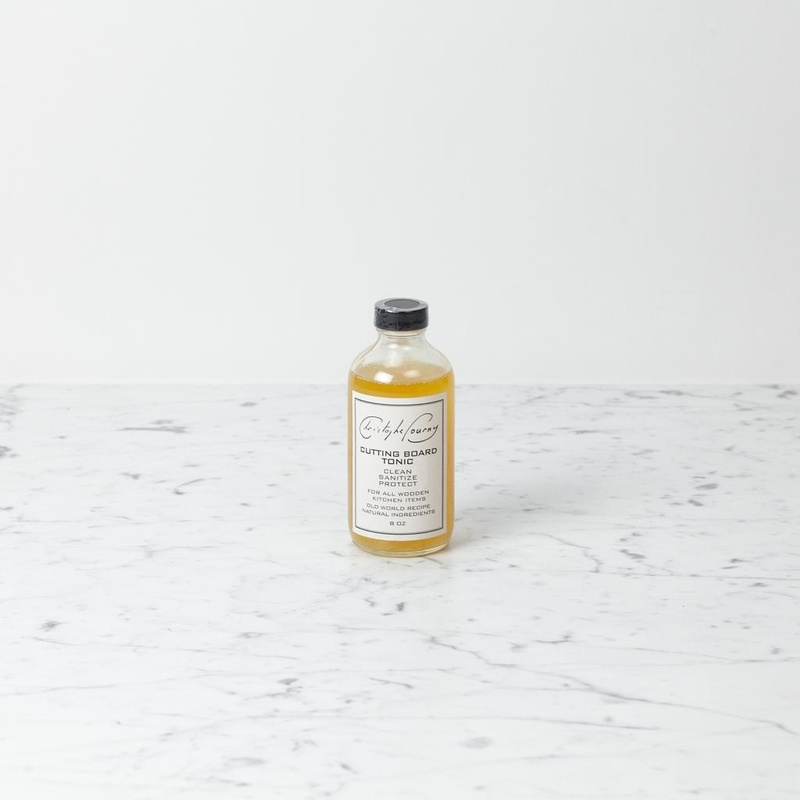 Made in Brooklyn, NY, the all-natural, small-batch formulas are hand-mixed by restoration artisans and experts and poured into glass vessels. With no harmful chemicals, petroleum distillates, or mineral oil, this is richly scented with the organic essences of their all-natural proprietary ingredients. To use: use a clean cloth to apply liberally to any wooden surface in the kitchen and allow to soak in.